Today, Moore celebrates its rich legacy. Sarah Worthington Peter's original vision continues to drive the College’s mission to educate women for careers in the visual arts. Though our first major was textile design—established during the Industrial Revolution, of which Philadelphia was the center—the College now offers 10 BFA programs including Animation & Game Arts, Art Education, Art History, Curatorial Studies, Fashion Design, Fine Arts, Graphic Design, Illustration, Interior Design and Photography & Digital Arts. In recent years, we have expanded our curriculum to include Post-Baccalaureate programs in addition to continuing education programs for adults and youth. In 2009, Moore introduced coeducational graduate level programs. Note: Some publications refer to the founding of the College as having taken place in 1844. According to research conducted by Nina de Angeli Walls for her book "Art, Industry, And Women's Education in Philadelphia" (Westport, CT, Bergin & Garvey, 2001), the date apparently stems from Emily Sartain's years as principal of the school (1886 - 1920), when she adopted the date to satisfy a celebratory event she wanted to hold. 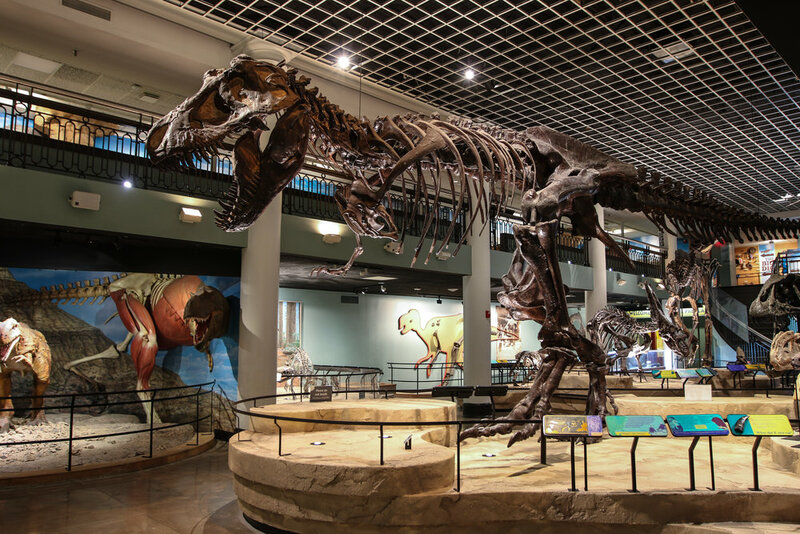 Artistacon’s venue for the Artistasalon, a showcase featuring artists from all over the country, will be held at the Academy of Natural Sciences in the Dinosaur Hall. We couldn’t think of a cooler venue and we are lucky they let us play in their sandbox. Literally, theres a giant sandbox int he Dinosaur Hall, you can play in it too! You might find a fossil or two.